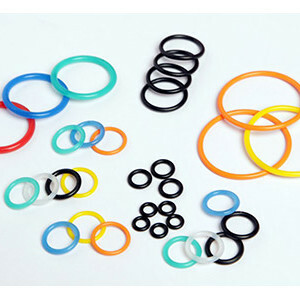 Shrinath Products A Division of Elmer Products Pvt. 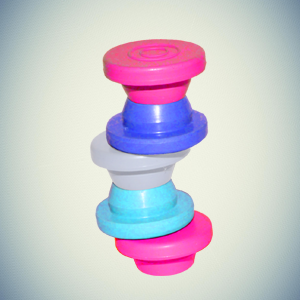 Ltd is one of the leading rubber stopper manufacturers in India. 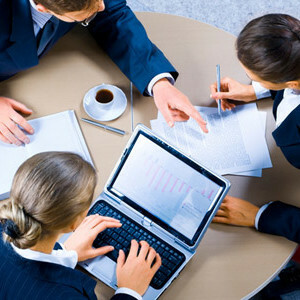 We are known for our high quality products, honest pricing and customer centric policies. We partner with customers from product concept to their end use to create products that promote the efficiency, reliability and safety of pharmaceutical drug delivery. Shrinath Products will lead the rubber pharmaceutical packaging industry segment by being a Growth focused organization while being guided by our value system and ethical practices. We will generate sufficient profits to fund our future growth and product quality and customer driven innovation and reward our stakeholders appropriately. We are passionate about our customers and their total satisfaction, our employees and their growth, our products and their quality and utility and innovation centric ethical work practices, our environment and its preservation for our future generations and the betterment of the communities that we operate in. Our vision is to be the leader in the pharmaceutical packaging products and related services (Rubber stopper) segment in India by 2020. Plot No-2803 Phase-4 G I D C Vatva, Ahmedabad - 382445, Gujarat, India.